Arborteering can offer a full range of training services required for today's modern arboricultural companies and individual arborists. With Arborteering vast experience in this sector it can confidently provide training for all levels, from complete beginners wanting to enter the arboricultural industry to professionals with years of experience wishing to update their skills or undertake refreshers. 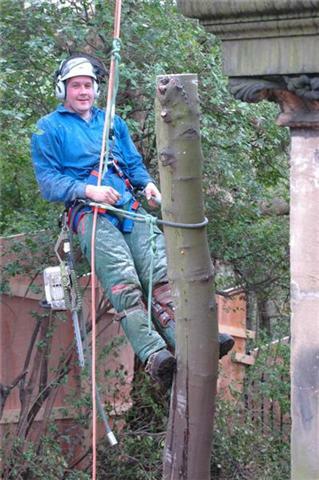 Arborteering is a Lantra Approved Training Provider. A full range of Lantra approved courses can be offered. See list below. All trainers are Lantra Registered Freelance Instructors and all assessors are NPTC approved. Courses can be purpose built to the customer's requirements, tailor made to allow clients receive the most effective progression to becoming proficient, which would give them a market advantage in this ever increasing competitive industry. 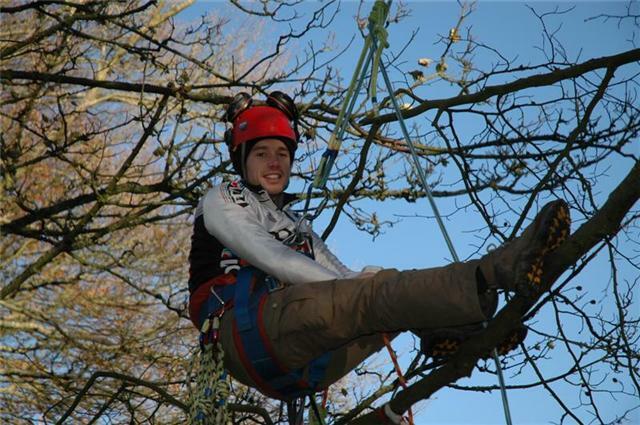 As an introduction to tree climbing, potential arborists can attend one of Arborteering's highly popular Recreational Tree Climbing days, arranged primarily for people wanting to experience Tree Climbing Adventures but not to take up arboriculture as a career. 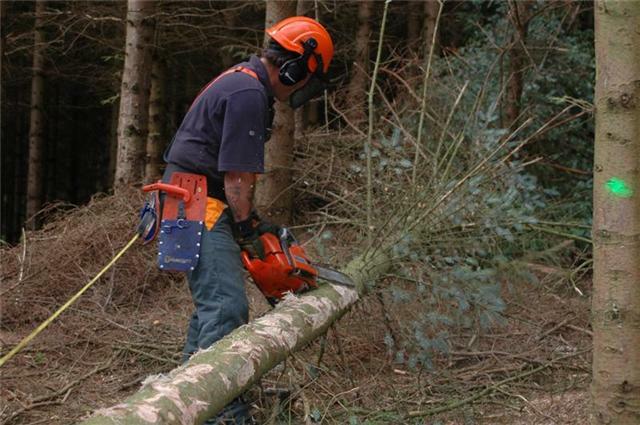 For the most experienced arborist needing to keep in line with HSE recommendations on competence refresher qualifications, Arborteering can offer refresher courses and advanced course in all aspects of arboriculture and forestry.